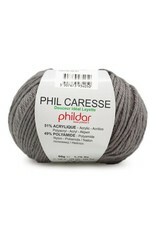 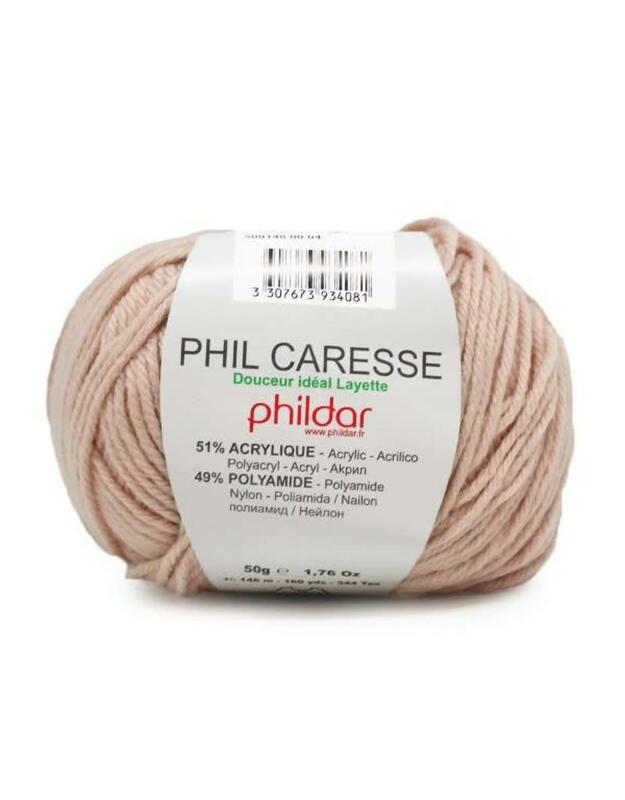 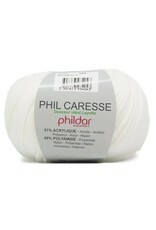 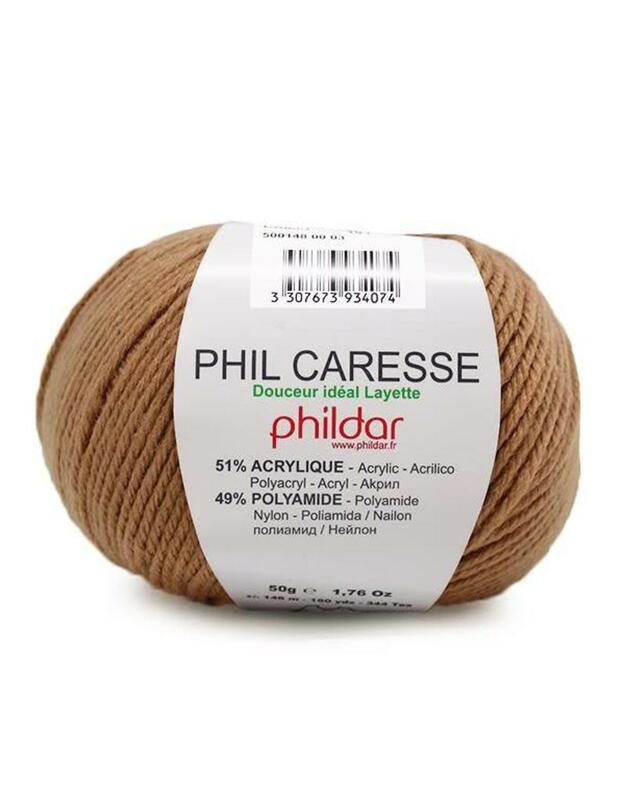 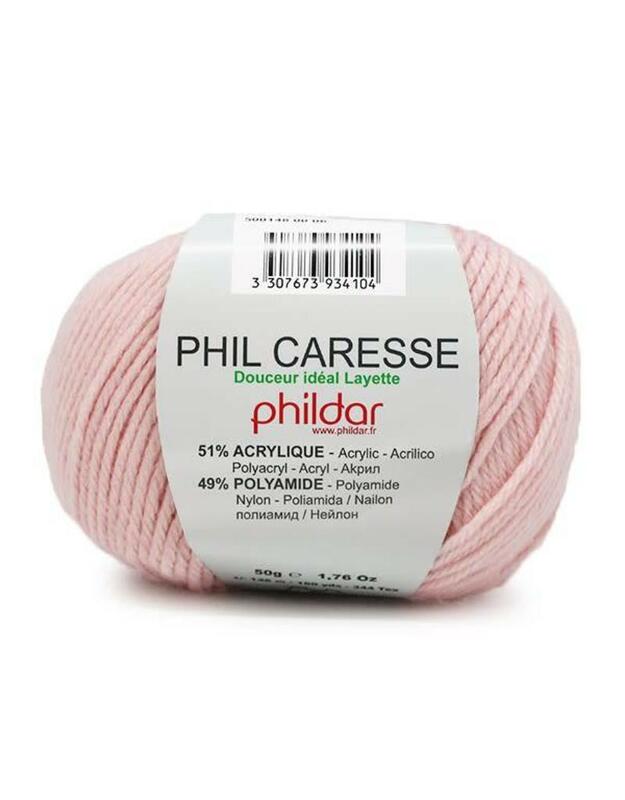 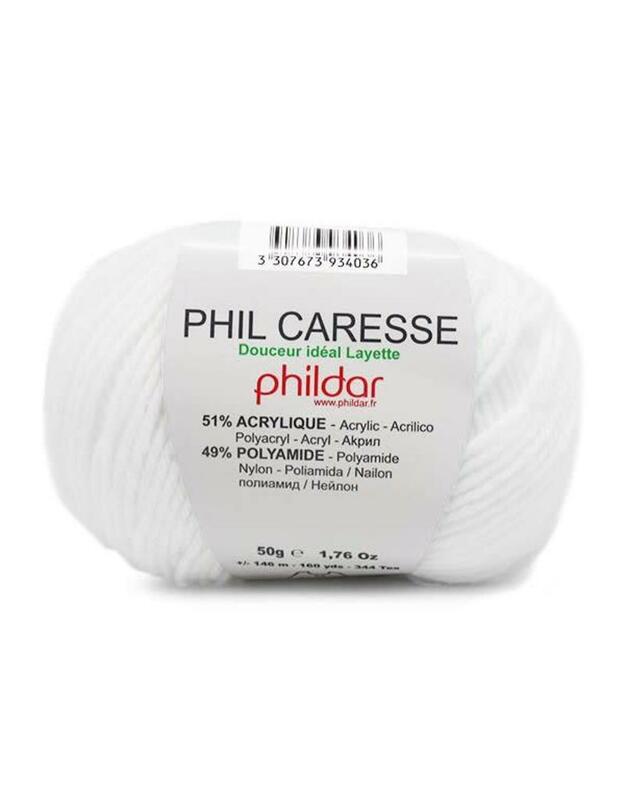 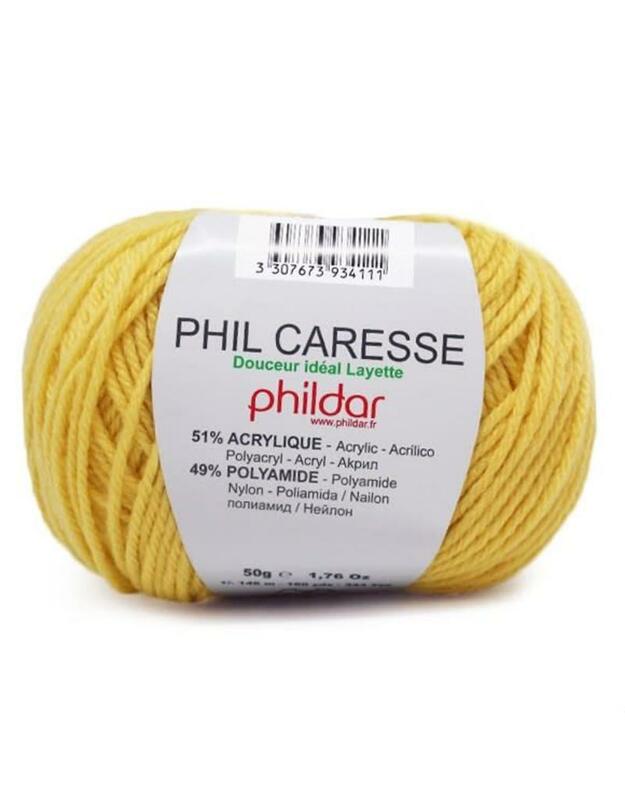 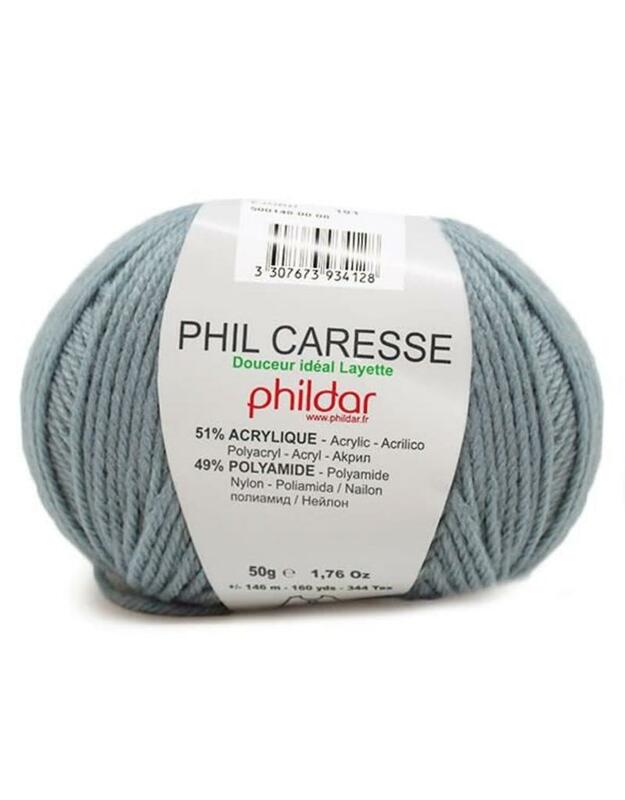 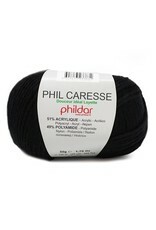 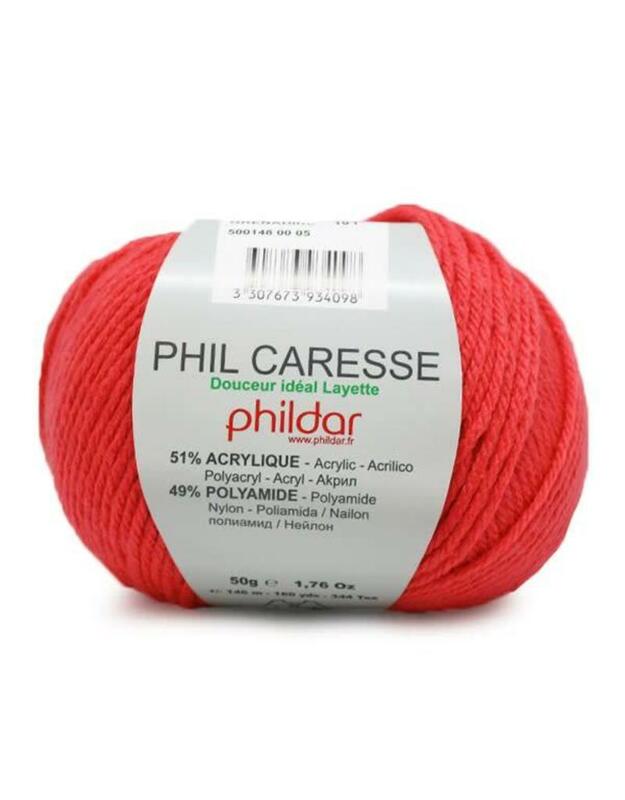 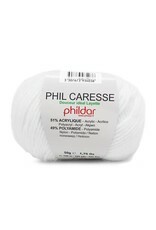 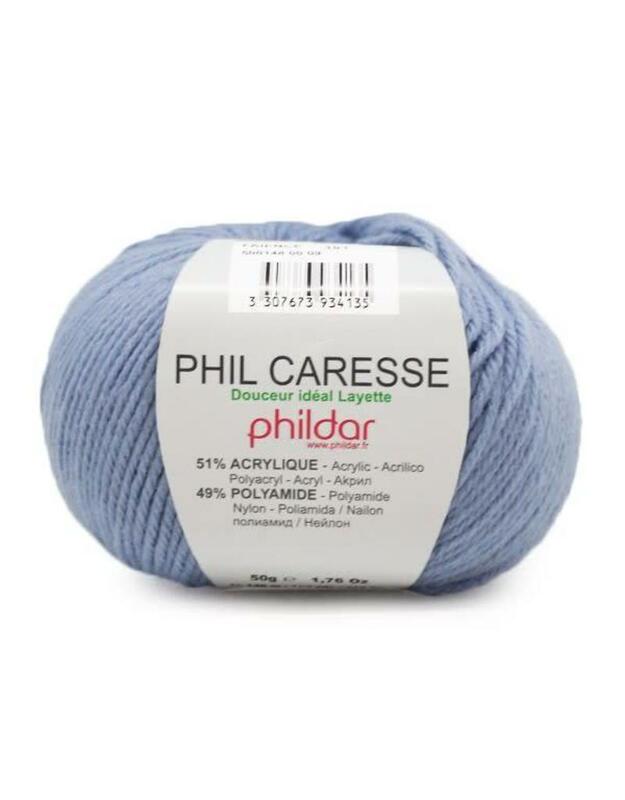 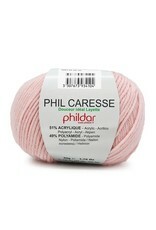 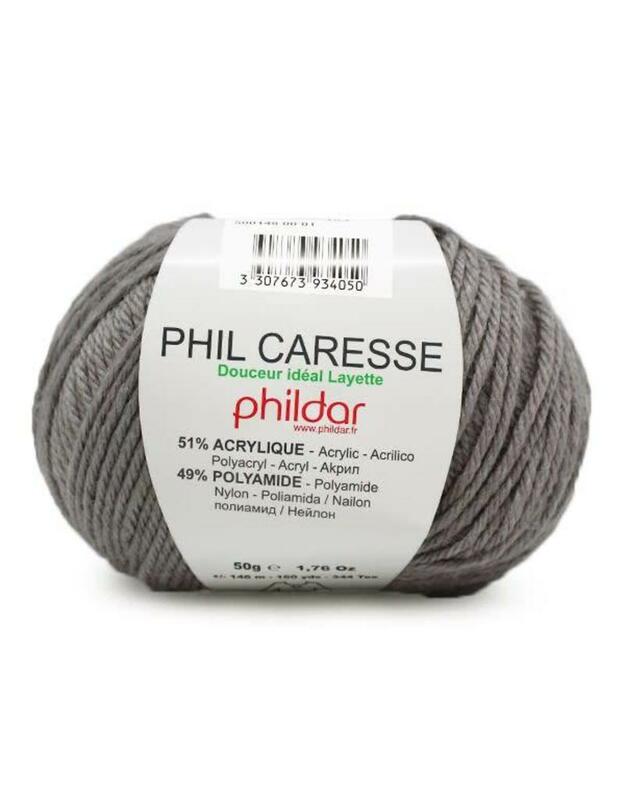 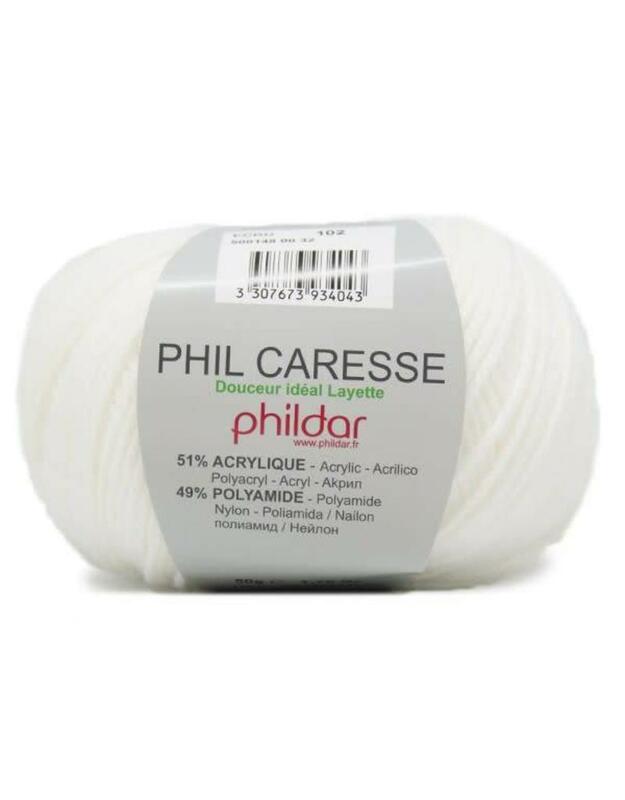 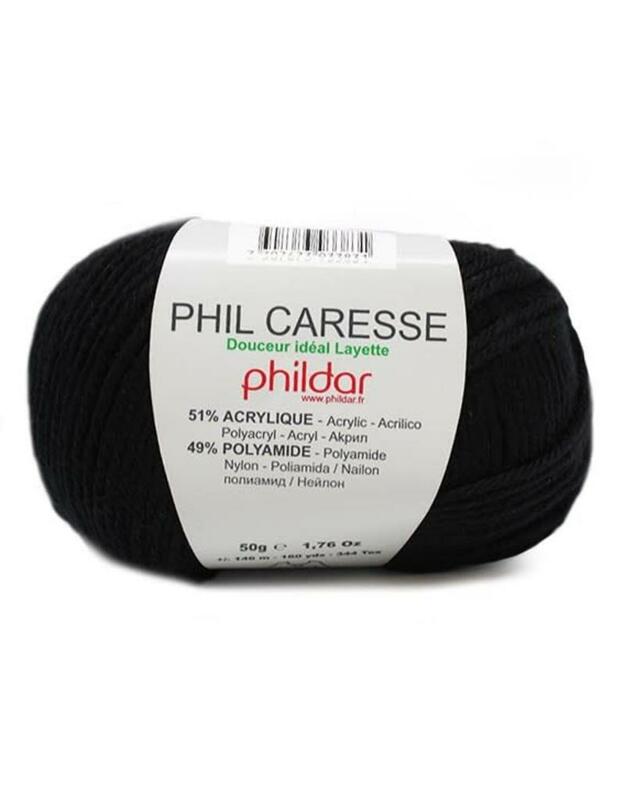 PH Caresse - Crochet Stores Inc.
Phildar Caresse - As the name suggests, Phil Caresse is a yarn made of polyamide and microfiber that will bring real sweetness to your creations. 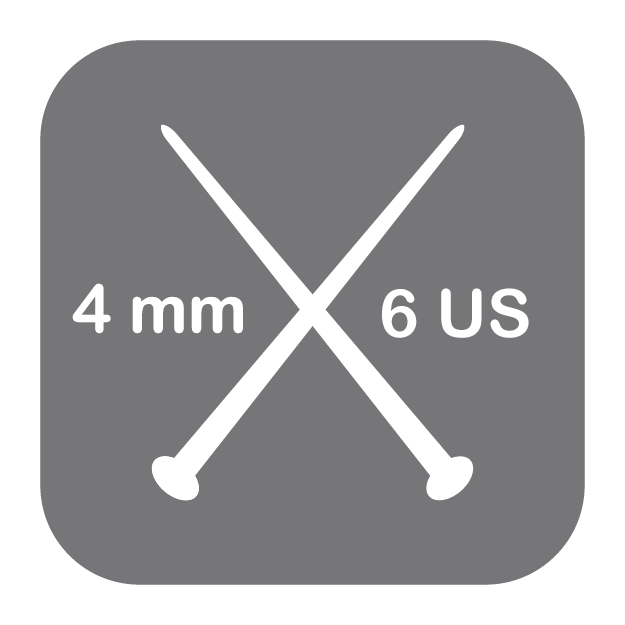 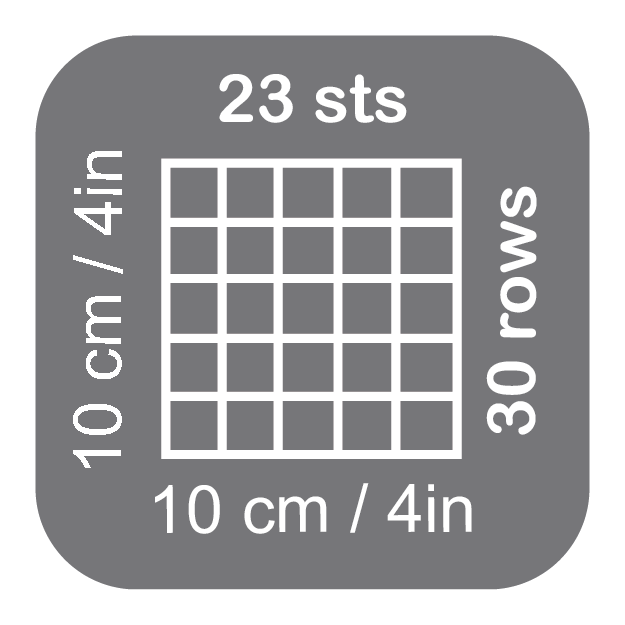 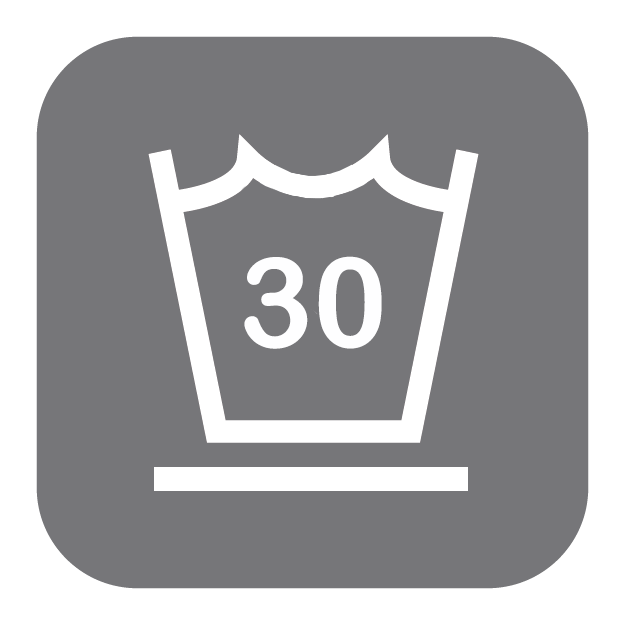 Acrylic microfiber makes it easy to clean and ideal for baby clothes. Exceptional quality made in Italy. 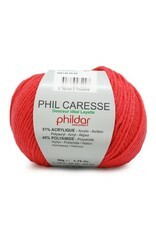 Available in several colors with a Scandinavian spirit.